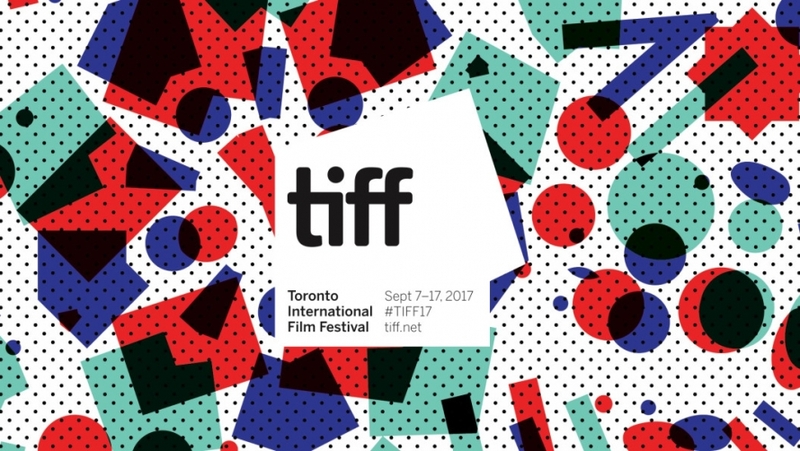 Our film programmer, John Gore, has been out and about jet-setting over to Canada for Toronto’s 42nd International Film Festival. Here he gives us the lowdown on what films to look out for over the coming months. It had been raining in Toronto for 40 days and 40 nights. I arrived and the clouds parted and the sun shone. There was dancing in the streets but judging from the elaborately constructed stage, I think they may have been planning that in advance. Here was the 42nd Toronto International Film Festival, bigger and bolder than ever. At the top pf my shopping list was The Shape of Water, Guillermo del Toro’s exquisite fairytale, graced by a sublime performance by Sally Hawkins, a tale of breaking with the mundane and discovering the fantastic: Amelie meets The Creature from the Black Lagoon, via Brazil. It is not a musical but has a couple of the most elegant and delightful set pieces that would grace any musical. Del Toro is a master magician of the silver screen and this is his best bet yet for an Oscar. Nomination, at least, for Sally Hawkins, too. The Audience award went to Three Billboards Outside Ebbing, Missouri. Not the catchiest of titles but, written and directed by Martin McDongah, it finds him translating his caustic, Irish, snap, crackle and pop dialogue to middle America. It takes some handling but in Frances McDormand, he has found his perfect heroine and in Sam Rockwell, a suitable substitute for the Colin Farrell hapless hitman of In Bruges. It is achingly funny and give Armando Iannucci’s The Death of Stalin a run for its money as the funniest film of the festival. Also talking a lot, is the cast of Aaron Sorkin’s (West Wing) Molly’s Game, led by Jessica Chastain and Idris Elba; a tale of high stakes poker and corruption. Anyone who can make poker and the legal process such comfortable bedfellows, clearly has an interesting story to tell. Tennis seemed to be a bit of a theme with the festival opening with Borg versus McEnroe, a surprisingly gripping account of the 1980 Wimbledon final and the events which led up to it. This is Rush for tennis and draws surprising parallels between the Ice Man and the Brat. Battle of the Sexes sees Steve Carell (a seriously underrated actor) play ex pro and self proclaimed MCP (male chauvinist pig) take on BJK (Billie Jean King) to justify the inequality of the sexes. Emma Stone is miraculously transformed and the debate takes on very entertaining and suitably crass dimensions. The Brits were out in force. Two Ian McEwan adaptations, On Chesil Beach, with Saoirse Ronan and The Children Act led by a towering performance by Emma Thompson. Gary Oldman stakes his claim for an Oscar as Winston Churchill in T_he Darkest Hour_, flipside to Dunkirk as the elder statesman finds himself leading his country and facing impossible odds and monumental decisions. Also post Dunkirk, there is a further Anthem for Doomed Youth in Journey’s End, the 1928 stage play eloquently realised by Saul Dibb with inspired casting and dramatic balance. Of the American offerings, everybody loves Lady Bird, Greta Gerwig’s directorial debut, in which Saoirse Ronan (again) undergoes the growing pains of a high school misfit, desperate to make it out of Sacramento and to study/liberation in New York. It feels very autobiographical for Gerwig but then, there is enough in here to feel autobiographical for anyone who studied arts! I flew home, tired but happy and left the remnants of hurricanes to return Toronto to a raging torrent.